It is located sector 46-B, Chandigarh, India. It was founded in 1975 by a group of philanthropists for the promotion of Ayurveda in Chandigarh. The Institution covers 10,000 square yards land area with a huge infrastructure for College and Hospital. It has set up super-specialty services of Ayurveda with modern diagnostic facilities, with an approximate capital of Rs.15 Crores. It is a centre of excellence & state of the art in Ayurvedic medical study and treatment with excellent professional expertise. 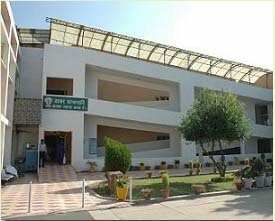 Our college is one of the first Ayurvedic Colleges Which has initiated the process according to the directions of the Central Govt. and U.T. 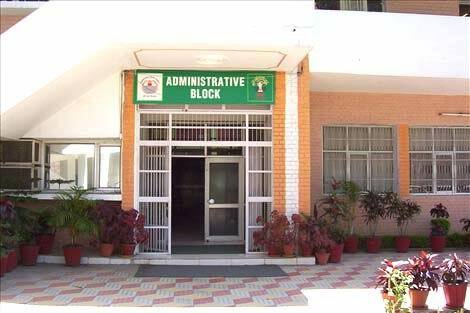 to get Accreditation from National Assessment & Accreditation Council (NAAC) by completing all the formalities. It is affiliated to Punjab University, Chandigarh. 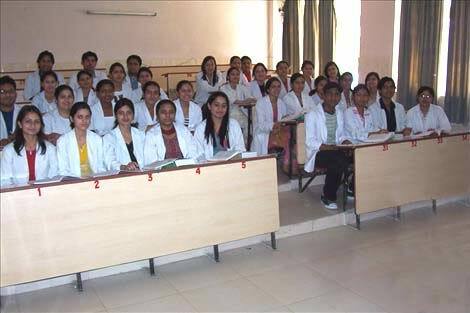 The course offers by this college is Bachelor of Ayurvedic Medicine and Surgery (BAMS) or Ayurvedacharya. 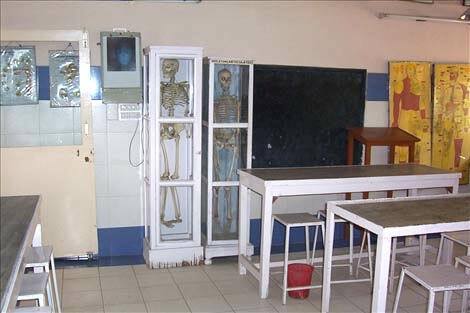 The students should qualify by 10+2 (Science) with 50% marks in Physics, Chemistry and Biology. Address: Sector 46 - B, Chandigarh - 160047, India. The education of bams is no so good. The teachers always on leave. Also the result is not good.